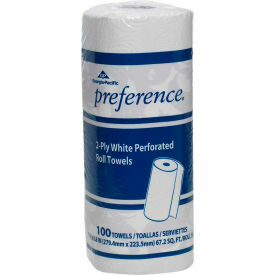 Preference® 2-ply perforated roll towels are ideal for cleaning and wiping in foodservice, healthcare, laboratory and clinic settings. 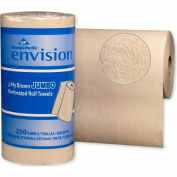 Join the number of facilities that are looking to enhance the ease and efficiency of clean-up tasks. 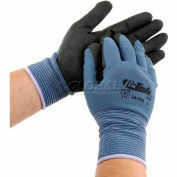 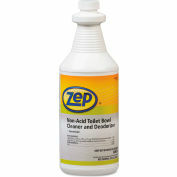 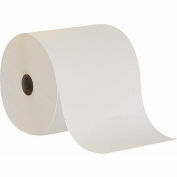 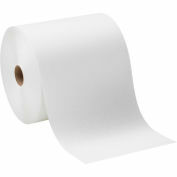 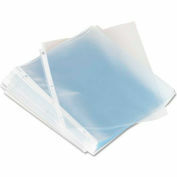 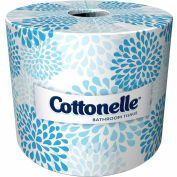 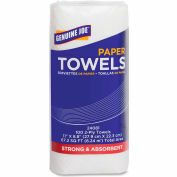 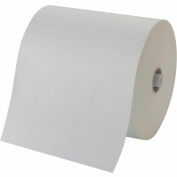 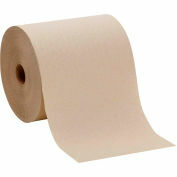 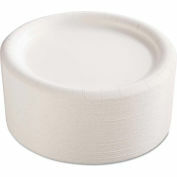 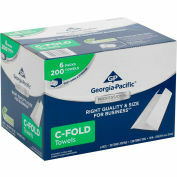 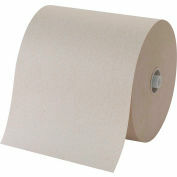 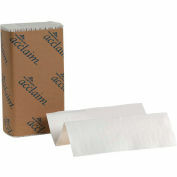 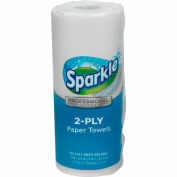 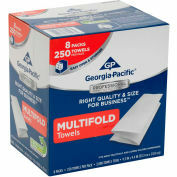 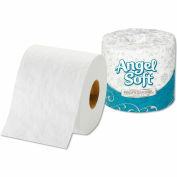 Each 2-ply roll contains 100 towels and comes in a 30-roll case.